What preview spheres are you referring to? 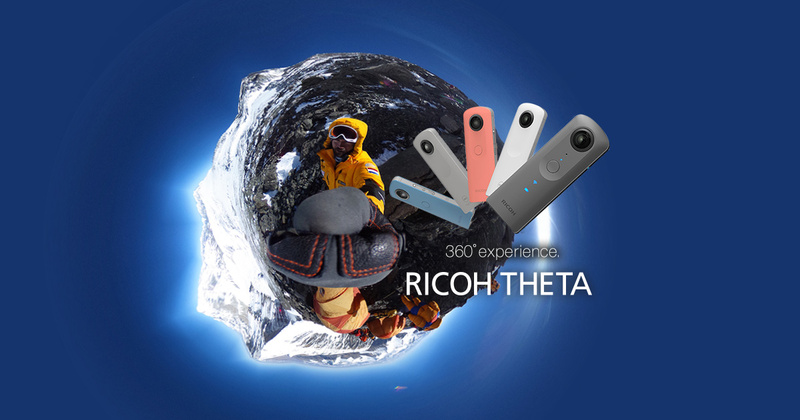 Ricoh Theta Z1 is a groundbreaking 360 camera for virtual tours. Here are specifications, features, and sample 360 photos with analysis of image quality. Craig that was not so good news sorry to hear that, but may be Ricoh make an Adventure case for outdoor use. As there is a good case for the V, I think it’s likely there will be an outdoor use case for the Z1. You mean, 256GB of internal storage, right? I think it’s possible to use the plug-in API to save the video file to USB OTG drive, but I have not tried this yet. Do you want the storage for videos or photos? 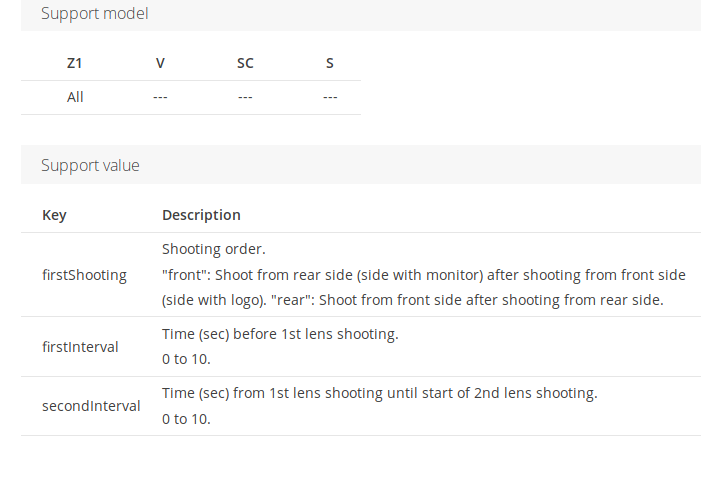 Looking at the API documentation, it appears that the THETA Z1 can hold a list of three plug-ins. This likely means that you’ll be able to change the plug-ins without having to use a mobile phone or laptop. Likely will be able to see plug-in status on LCD. More information on this from about 4:00 of this video in Japanese. THETA Z1(髄1) has changed GAME. 19GB storage is very small and disappointed, I agree. However, SD slot and removable battery are NOT needed. This is super professional 360 CAM. Are they using the 髄 character in Japan? also, have you heard anything about the accessories? There was a physical press conference in Japan and it looks like they showed some attachments. What are those devices in the red circle? And the left one for Z1, the right for V &S/SC. Also pre-ordered case & cover. 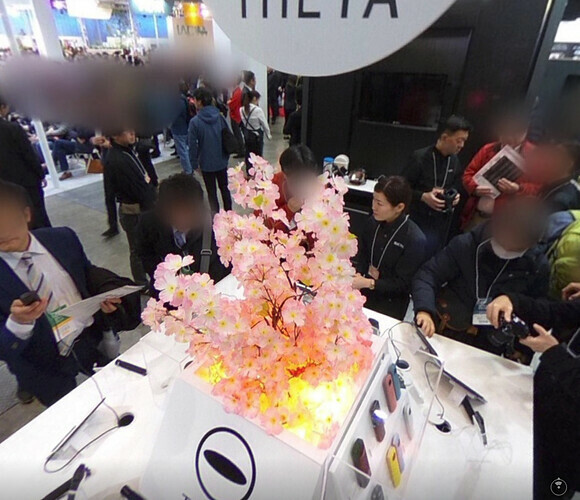 Unfortunately, THETA is the Japanese trustworthy product. Anyway, I can’t understand your weird Japanese. Write it in English or Swedish once again. The image is now published in the restricted area. If you want it, you should find out it there at your own risk. Not to worry. The Japanese guys are always gentle. You will be deeply welcomed there. The image is now published in the restricted area. Thanks for sharing those images. I think those are quick shots made by a person with a selfie stick, most likely on automatic settings. You can take better pictures. I also think that Facebook does some type of compression on the images. The pictures are also indoor with a bright spot of outdoor light in one area. It would be good to try RAW or HDR and do tone mapping with this type of image. I’m curious to learn if the new F-stop adjustment can also improve the image. I imagine that you could really improve the clarity and reduce the noise of this image with a tripod and basic adjustments. Look forward to the @Juantonto StreetView images with some tips on what settings to use. RICOH’s official Z1 product page. You can capture your entire surroundings with the simple press of the shutter button. Enjoy a new world of images you have never experienced before. I notice that the Z1 is listed as compatible with the CA-3 cable switch. We must compare Z1 with Insta360 pro or Titan, Not One X, GoPro Fusion nor Xiomi. Time-shift shooting can replace any cable switch devices. 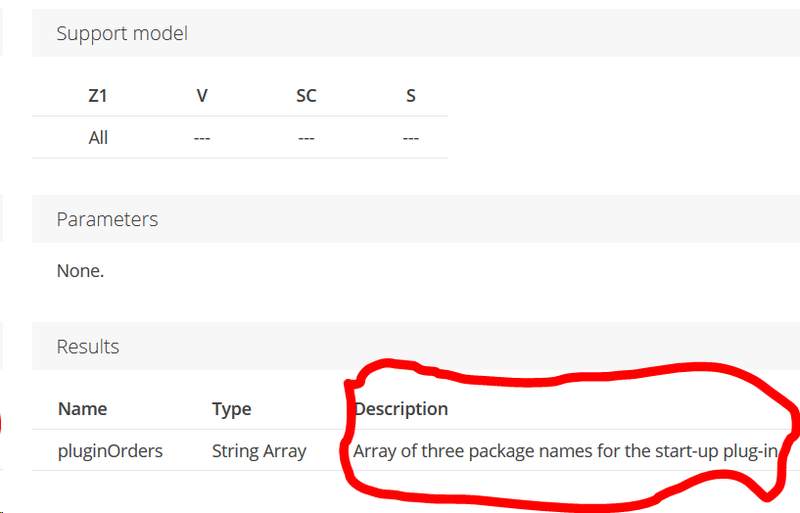 I read through the API, but I don’t understand this technique. Does this mean that you stand on one side of the camera to hide yourself, then after the first lens takes a picture, you walk around to the other side to hide yourself again? If this is the technique, it is a cool idea. 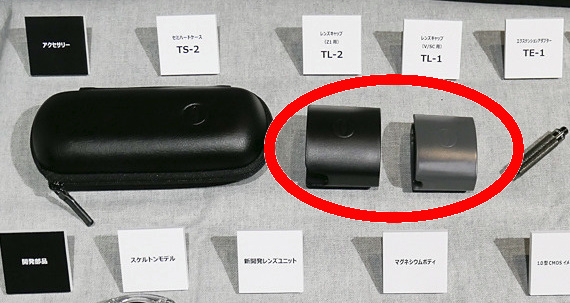 I wonder why they didn’t add this to the THETA V… It seems possible to control the lenses of the THETA V separately too. However, it is only supported on the THETA Z1. I notice the that fileFormat has also changed. 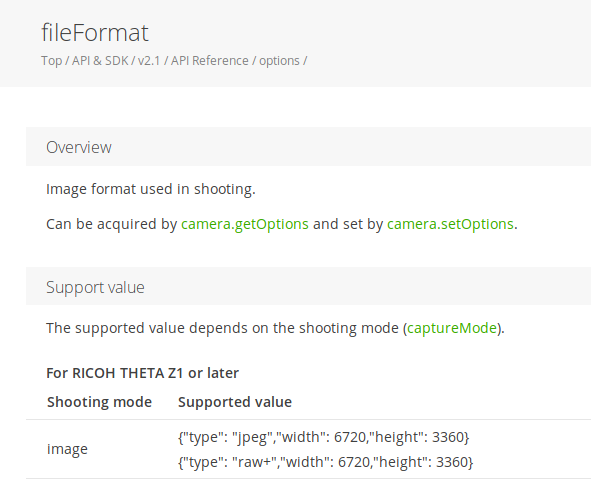 There’s now an option type for “raw+”. Now we can get Gigabit network communication with the Ricoh! I’d be interested to see what the actual speeds would be though. 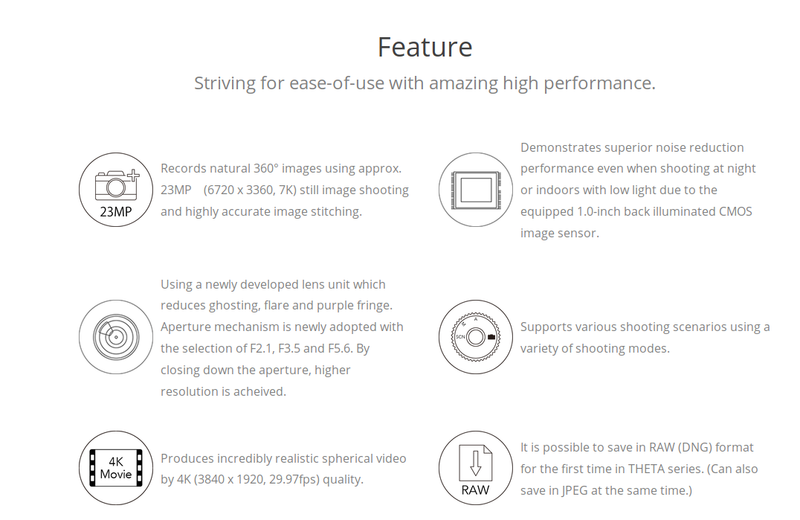 Z1 looks interesting with that large sensor, although I was hoping for higher resolution. how is the GNSS situation on Z1, is it still dependent on an external gps receiver/phone? is the minimum interval between photos still only 5sec? GNSS appears to be dependent on external GPS receiver. There doesn’t appear to be an internal GPS chipset on the Z1. Have not tested the 5 second time between images. It’s possible to take dual-fisheye images with the THETA V with 1 second intervals and then stitch them after you take the images. I don’t think that the Mapillary App has anything special for the THETA V or Z1. 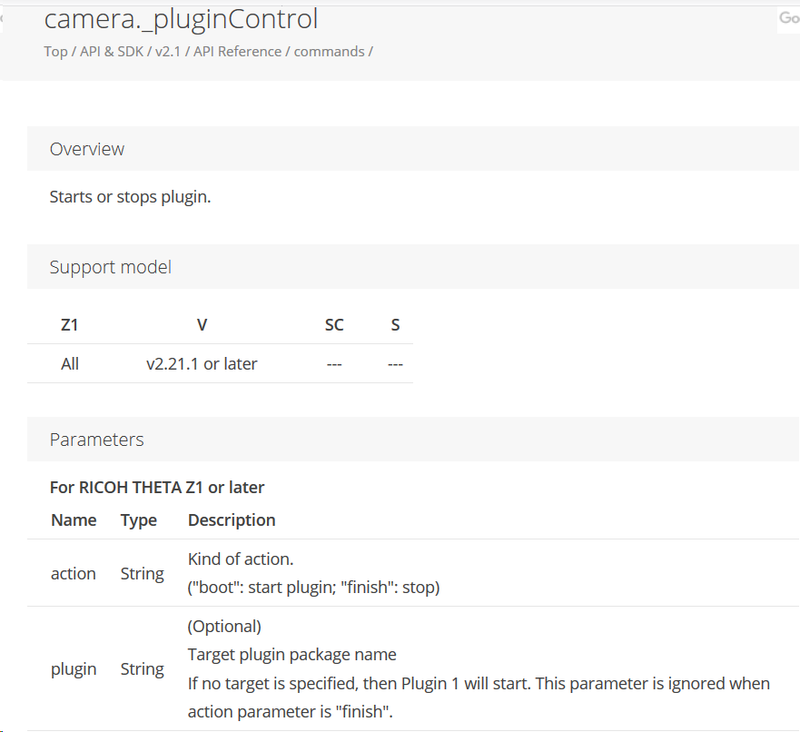 Might be an interesting plug-in to try and have the Mapillary App communicate with a plug-in that runs on the THETA Z1. Question: When you use Mapillary, do you use the mobile app? what’s the advantage of Mapillary over Google Streetview? ah, as expected then, thanks for sharing. I guess nobody sees the need for internal receivers (apart from GoPro, bless them). I am not planning to use the SV app, as contributing to SV is a bit useless in my area. 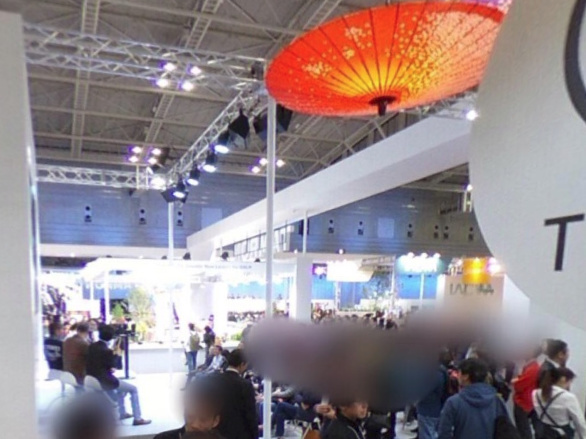 Google is not the best map provider, and handing over imagery rights to them doesn’t sit well with me. Would prefer a simpler workflow so dual fisheye stitching in post is certainly not an option for me. 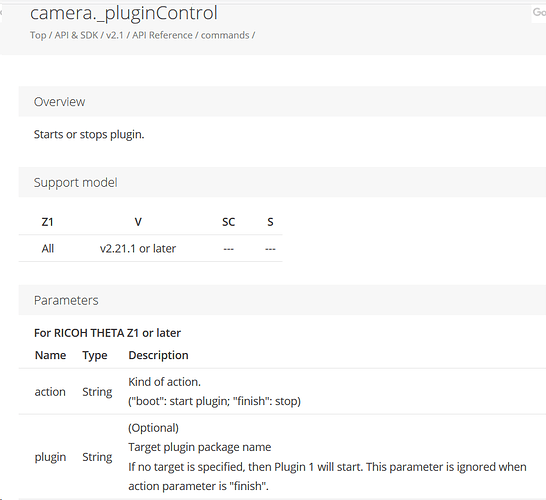 The mapillary app used to support direct control over Thetas (or so I thought).